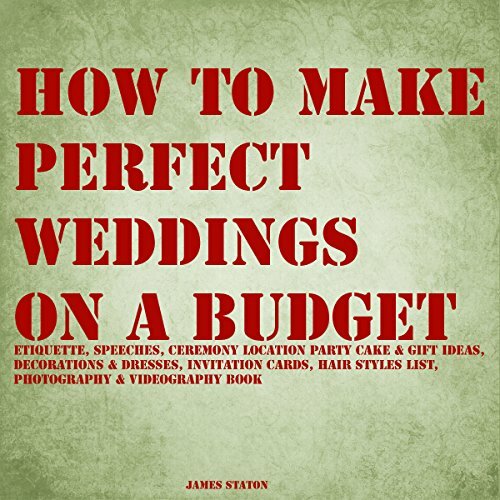 The most important thing while planning a wedding is to consider the budget you have for the wedding. You have to be very precise with numbers while planning for wedding. First you need to list all of the expenses for all the events that you will have for that wedding. You need to research the market before shopping for the wedding so that you can go through all of the available options and the offers that best suit your budget.